In 2014, the UN declared July 12th Malala Day, an international holiday celebrating the life and efforts of history’s fiercest and youngest education rights activist, Malala Yousafzai. The Pakistani girl made news all around the world on October 9th, 2012, when she was shot in the head by the Taliban for suggesting that girls be allowed to attend school. 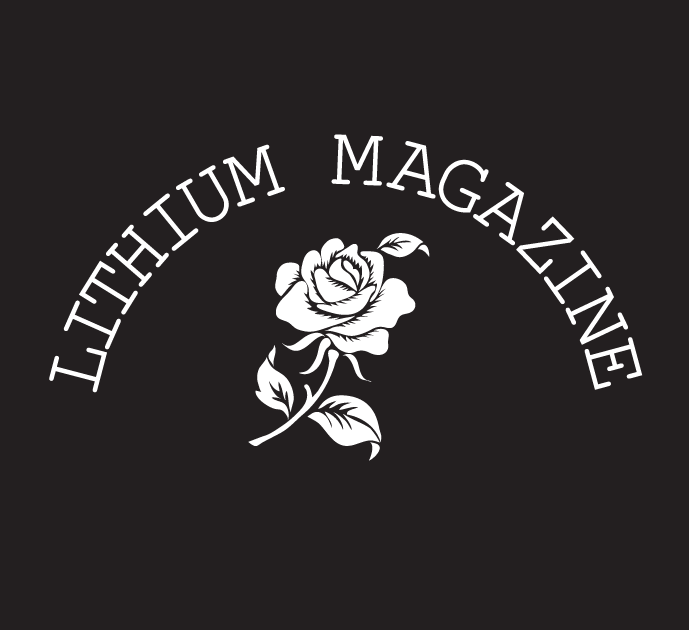 As we celebrate the third annual holiday, Lithium is excited to explore Malala’s life. 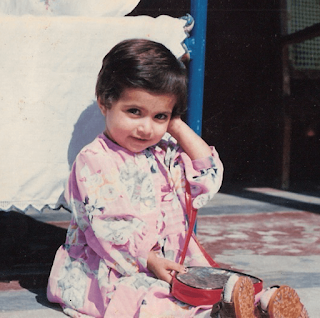 From her upbringing in the Taliban-ruled Pakistan to the empowering meaning behind her name, to all her incomparable accomplishments, Malala’s 20 years of life are ones to be navigated in depth. In 2005, the Tehrik-e-Nifaz-e-Sharia-e-Mohammadi (TNSM) movement is harshly enforced in Swat Valley and demands Sharia, or very strict and extremist Islamic law. After its leader is arrested, his son-in-law, Maulana Fazlullah (pictured), takes his place and begins hosting illegal radio shows preaching Sharia and Jihad (Holy War). When a massive earthquake strikes Pakistan that same year and kills over 70,000 people, the TNSM and their followers attribute this disaster to Allah’s anger over Muslims rejecting Sharia. 12-year-old Malala’s world is forever changed on January 15th when Fazlullah announces that all girls’ schools in Swat Valley are to be shut down immediately, as it is believed that education for women is unnecessary and against Islam. It is estimated that the Taliban have already bombed over 150 women’s schools and are planning more. The New York Times begins a documentary on the violence towards girls’ education titled Class Dismissed, which focuses on young Malala and her father, a school teacher. Malala wants to do more. BBC News offers her father’s classroom of young girls the opportunity to write a blog about life in Swat Valley and the Taliban. Most girls are afraid of being caught and killed, as many of the Taliban’s opposers were; Malala jumps at this chance and assumes the pseudonym Gul Makai, journaling her life as a young female activist. She is eventually found out by her hometown and becomes a symbol of female rights for Pakistan. She is also invited onto Pakistani television and speaks against the Taliban in front of an audience of over 25 million. Malala wins Pakistan’s National Youth Peace Prize for her work in female activism. Enraged by Malala’s ‘anti-Islamic’ ways of thinking, the Taliban decides to put an end to her fight. On October 9th, two Taliban men get into Malala’s school bus in the middle of the road, firing three bullets at her. 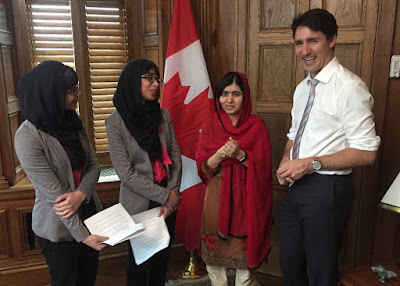 Two of the bullets strike her friends, while the last one enters behind Malala’s left eye, travels down her face and neck, and gets lodged in her shoulder. She is airlifted to Queen Elizabeth Hospital in Birmingham, England, and miraculously pulls through a grueling surgery to remove the bullet. Malala’s story is heard around the world and a furious search for her attackers begins. 2013 proves to be a big year for Malala. 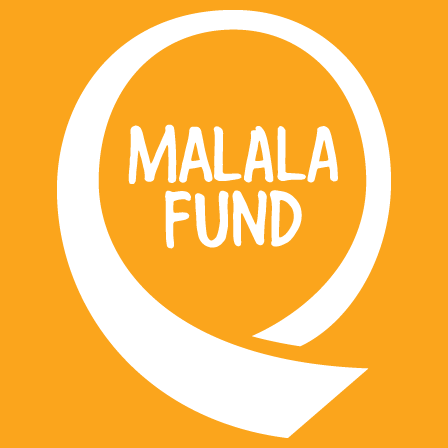 In April, The Malala Fund is established, which helps support girls in developing countries to continue their education. 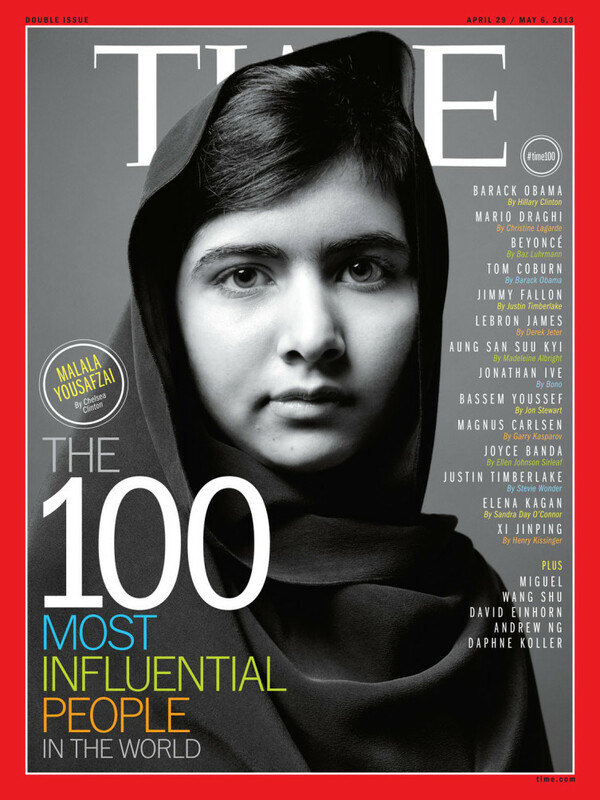 She is also awarded Time’s Most Influential Person of the Year. To celebrate her 16th birthday on July 12th, she gives her first public speech since her attack at the United Nations in New York. Malala is praised for earning an honorary Master's degree from The University of Edinburgh, an honorary PhD from University of King’s College, and the publication of her bestselling autobiography, I Am Malala. Meanwhile in Pakistan, ten Taliban are arrested on counts of the 2012 assassination attempt. She finishes the year and has the last laugh when she wins the Nobel Peace Prize, being the youngest person to ever do so. Malala puts her 18th birthday to use by opening a school in Lebanon for Syrian refugee children and her documentary, He Named Me Malala, is released around the world. Two of the ten men arrested last year are sentenced to life in prison. The rest are acquitted. Malala celebrates her acceptance into Oxford University, where she plans to study political science and philosophy. She also makes history yet again and is appointed as the youngest UN Peace Ambassador, and embarks on her #GirlPowerTrip, where she travels around the world and meets girls just like her who are fighting for their right to learn. How Can I Celebrate Malala Day? Donate Money- Every dollar that is donated to the Malala Fund goes towards ensuring girls in developing countries twelve years of quality education. Donate Clothing- With the Malala Fund, you can donate gently used clothing to help pay for the education of women everywhere. It’s quick, easy and free! Fundraise with Friends- Use a little of your time and talent to raise money for a good cause. Many girls have already raised thousands of dollars for the Malala Fund and had fun doing it! Send Malala a Postcard- Tell Malala what you’re doing to support girls’ education and how you feel about her efforts for women's’ rights. Share Malala’s Story- Read her book, watch her film, learn about her efforts, and encourage others to do the same. Utilize this day not only to learn, but to be grateful for the life and free education that over 150 million girls do not have the privilege of. 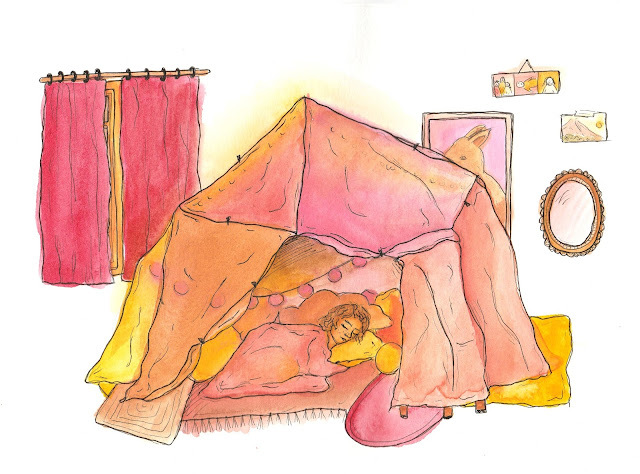 You can follow Malala and her journey on Facebook, Twitter, and Instagram. this a great read, wow. thank you for this!